Somerset Film in association with U3A Highbridge are holding a free community screening of the Ken Loach film “The Spirit of ’45” (cert. E) at Highbridge Community Hall at 2pm on Tuesday 21st May. The screening will be followed by a short panel discussion and refreshments. 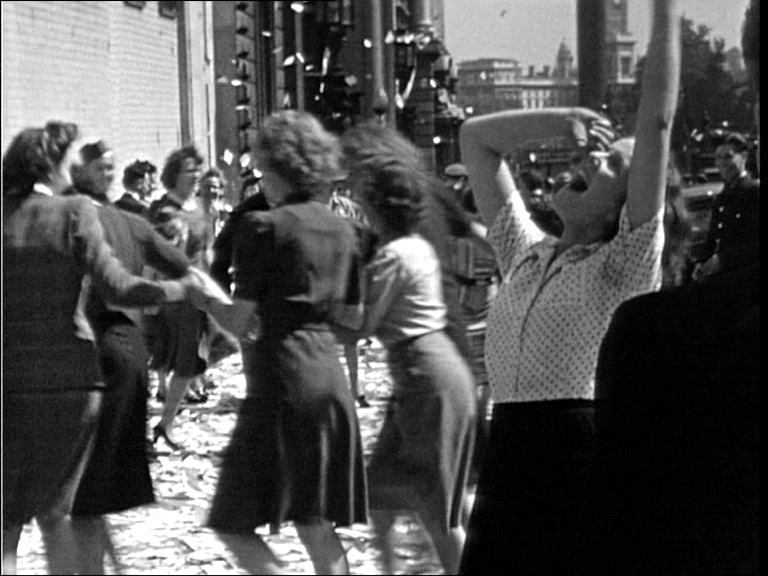 The Spirit of ’45 is an impassioned documentary about how the spirit of unity, which buoyed Britain during the war years carried through to create a vision of a fairer, united society. Director Ken Loach has used film from Britain’s regional and national archives, alongside sound recordings and contemporary interviews, to create a rich political and social narrative. The Spirit of ’45 hopes to illuminate and celebrate a period of unprecedented community spirit in the UK, the impact of which endured for many years and which may yet be rediscovered today. Young filmmakers will also be on hand hoping to capture local people’s memories of that period and to explore whether community spirit in this country could be rekindled to make such an impact again. To reserve your free tickets call 01278 433187, email info@somersetfilm.com or pop into the U3A of Highbridge Coffee Mornings at Highbridge Community Hall every Wednesday 10am – 12pm. The screening forms part of Talking Communities, an initiative by local charity Somerset Film and funded by Awards for All. Image above ©Imperial War Museum.